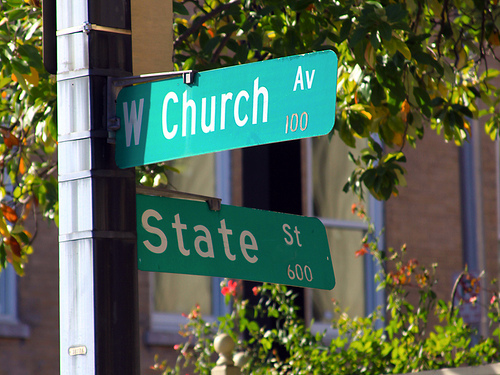 ← October 2012 Synchroblog: Faith and Politics … What do you think? Great posts this month 🙂 I’ve enjoyed all of them. Sorry I’m late. Can I be added to the list? Marta – thanks for participating. I will add your link now. blog name: desert spirit’s fire! PS I’ve added all the links except Marta, and will go add hers now.